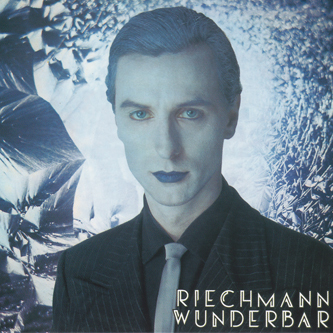 Reissued from the vaults of the legendary Sky Records, Wunderbar was the first, and sadly only solo album by Wolfgang Riechmann, whose life was tragically cut short after a knife attack in 1978, just three weeks before this record was released. 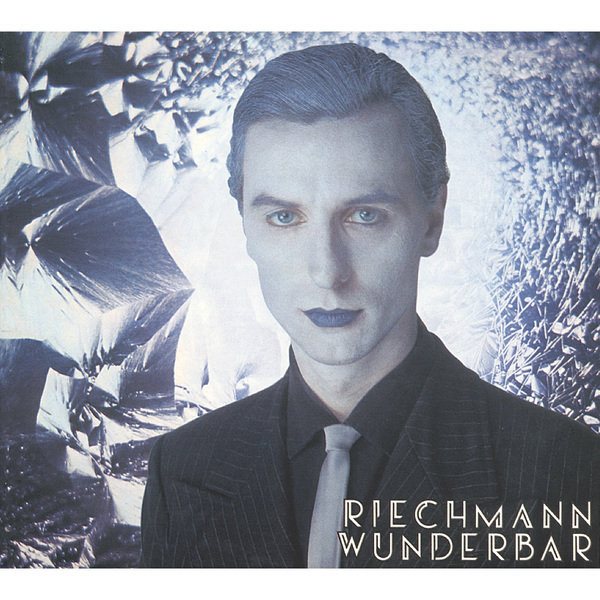 Riechmann's musical background stretched back to the late sixties when he met Michael Rother (of Harmonia and Neu!) and Wolfgang Flur (of Kraftwerk) with whom he formed the band Spirits Of Sound. Through the mid-seventies Riechmann played with the popular group Phonix, who released two albums on the Streetmark label, but once they disbanded in 1977 he devoted all his energies into this oft-overlooked classic of synthesizer music, recalling the sounds of Tangerine Dream and Klaus Schulze in addition to the Dusseldorf school from which he emerged. In the most literal sense of the word, there's a mercurial feel to this music - the album brimming with a slippery, metallic quality thanks to the sweeping synth motions running through tracks like 'Silberland' and 'Abendlicht'. Wonderful stuff, and highly recommended to fans of both pioneers like Cluster to more recent exponents like Emeralds.